York Street Health Practice, part of Leeds Community Healthcare NHS Trust (LCH), is a nationally recognised model of health inclusion for marginalised and vulnerable people. We work with 1200 people in the Leeds area and seek to be a centre of welcome and wellbeing for those who are homeless, vulnerably housed and caught in the asylum system. Our core health team comprises of GP's, nurses and nurse practitioners, and also mental health, alcohol, support and drugs teams. As well as having services that come into York Street to bring services to our clients; such as legal, benefit and housing support, we also offer outreach services in the city, alongside working in different spheres such as teaching and education. We seek to work city wide, and from what we call 'the streets to strategy and back again' i.e. from the bottom up and top down. For example, one of the new initiatives we work in is HALP, which involves hospital discharge work with homeless people in Leeds. 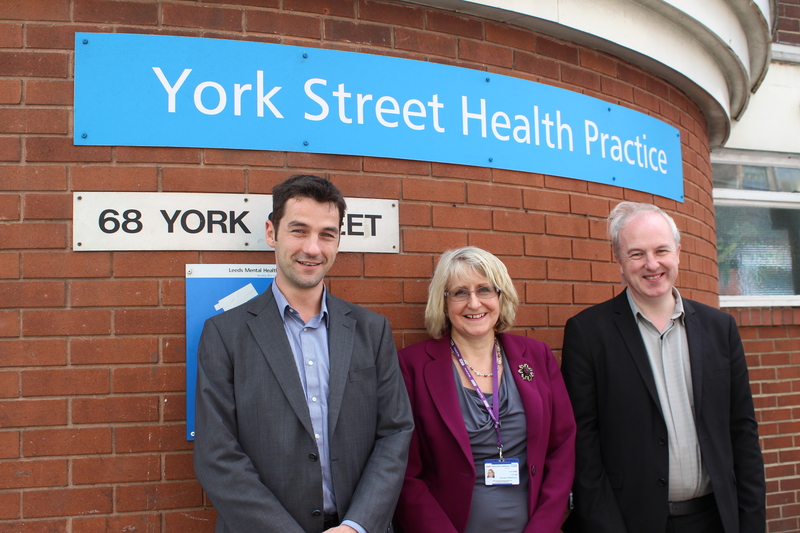 Here at York Street, we are happy to be involved with and support the Department of Health’s Connecting Programme. Already, lots of ideas and possibilities have started to come together and Sue Ellis, the Director of Workforce at Leeds Community Healthcare, has also been involved in the creation and planning of this work. It might be worth saying why we welcome this programme and commit ourselves to it. The first reason is that we are all parts of one service - the NHS. Health is, in essence, a work family and we see the need to learn from each other and grow together. It's in our unity and variety of gifts that the best health policy, options and services can be created. We open our doors for this to happen. The second reason is that this is what true inclusion means to us. We no longer think inclusion is just what we do. It's what whole cities do. Leeds has a dynamic Health and Wellbeing Vision - that Leeds is a healthy and caring city for all ages where the poorest improve their healthcare the fastest. This is a vision we enthusiastically embrace and seek to embed in our own practice and spread across the city everywhere we go. This city-wide vision is something we can all be involved in and contribute to. The final reason is because links make the difference. Everything we do at York Street is with others, and for others. We know we will learn from working with colleagues in DH, and welcome them shadowing our staff and meeting with the people who use our services. 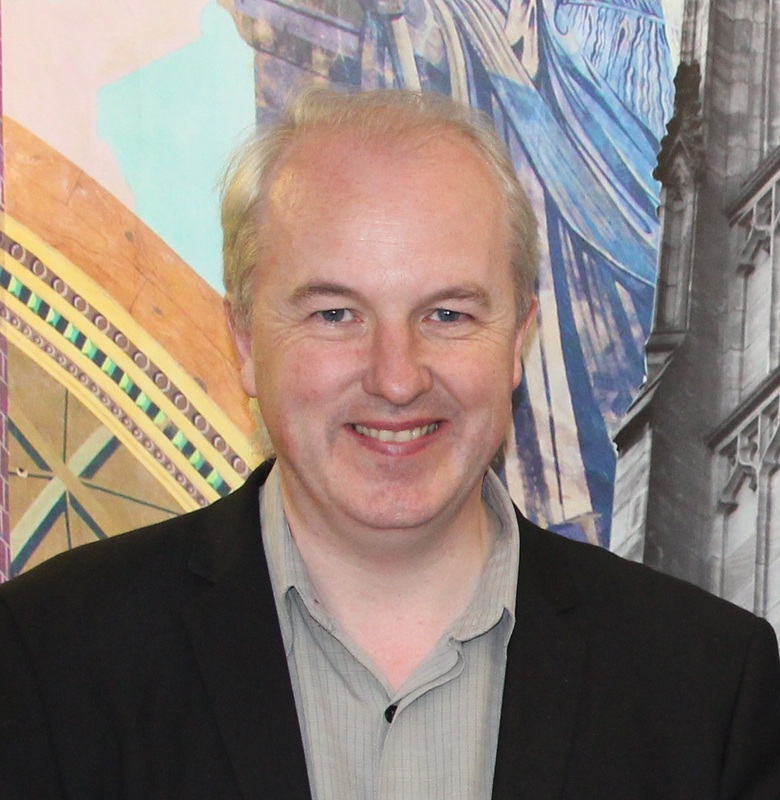 We really hope that Connecting can start to build positive and helpful conversations, links and work between our respective organisations for the people of Leeds, and beyond.